Kabul, Dec 6: Murtaza Ahmadi moved the world with his love for footballer Lionel Messi in 2016. 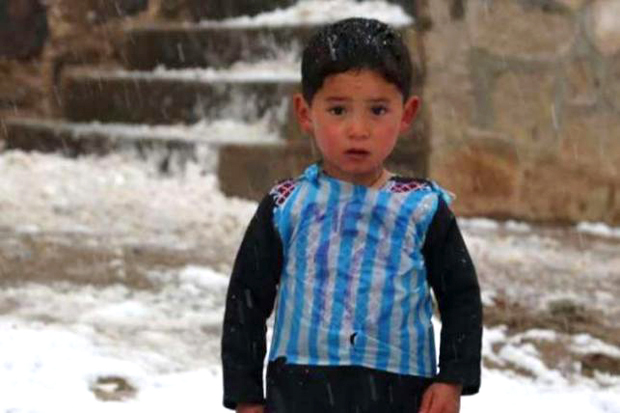 His dream of meeting the Argentinian came true, but now the seven-year-old boy is living a nightmare as one of thousands of Afghans displaced by war. "I want them back so I can play," he told news agency.